The consummate guide to playing the ritzy glitzy game of Baccarat! Baccarat is a casino card game with a highly polished reputation. 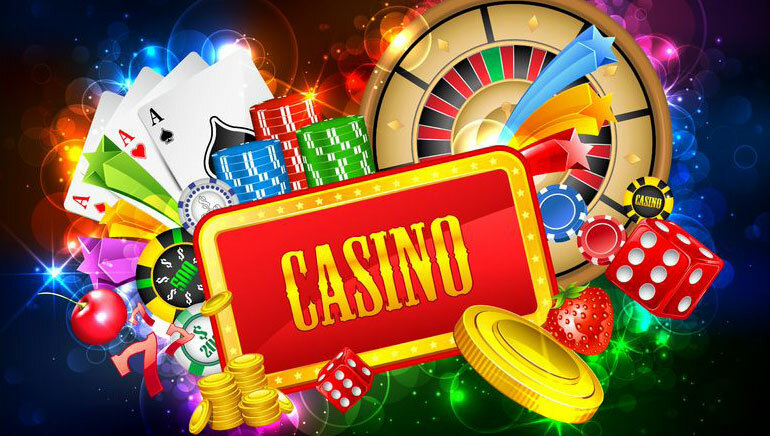 It is a high roller’s favourite, notably in Asia where it enjoys surging levels of popularity among players. Real money baccarat is one of the most popular games at online casinos. The rules of Baccarat are straightforward, and anyone can quickly and easily master these rules and start playing Baccarat. 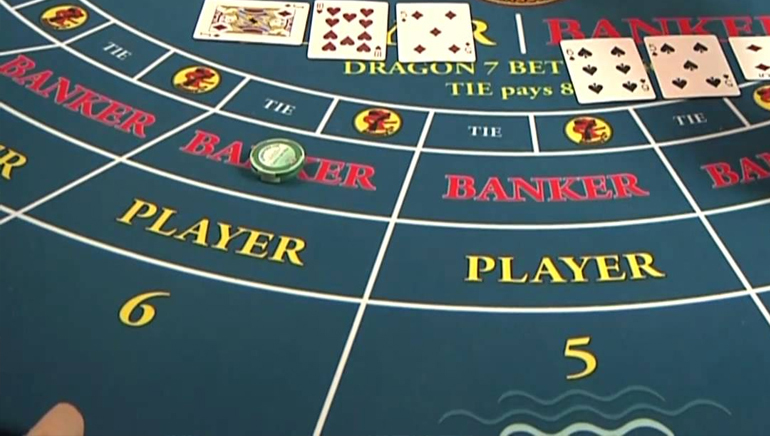 Baccarat is not played against the dealer per se, it is simply a bet on one of three options. 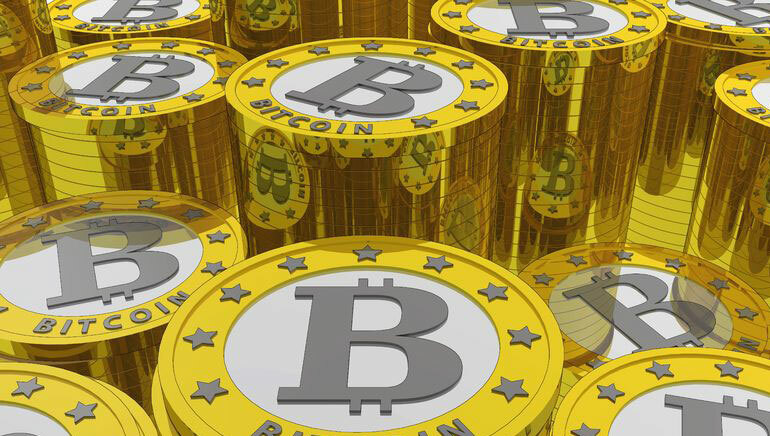 The player can wager on player bets, banker bets, or tie bets. Each of these bets has a specific house edge. The banker bet has a house edge of 1.06%, the player bet has a house edge of 1.24%, and the tie bet has a house edge of 14.4%. Viewed in perspective, this means that every £100 that is wagered in the long-term will lose £1.06 on banker bets, £1.24 on player bets, and £14.40 on tie bets. It’s a no-brainer what the best bet is in Baccarat. 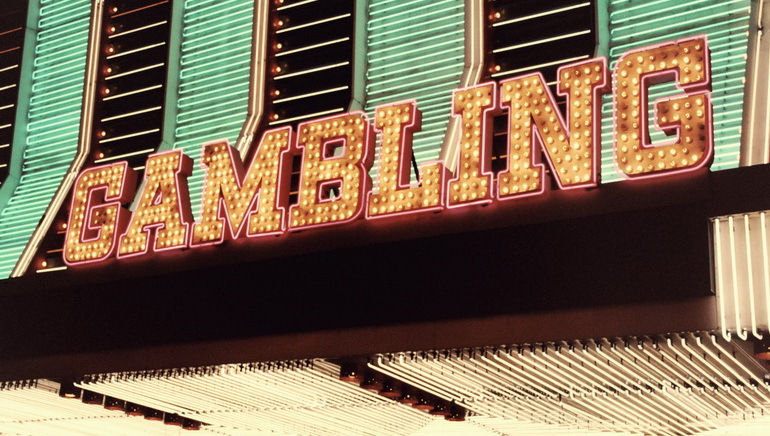 According to game odds, banker bets win approximately 50% of the time. That’s better than the red/black or odd/even option in roulette games. It’s how you win in Baccarat that makes the game so entertaining. This casino card game is played with between 6 and 8 decks of cards. Player bets and banker bets are paid at a ratio of 1:1, but a vigorish of 5% (a commission) is levied, reducing the odds to 0.95:1. 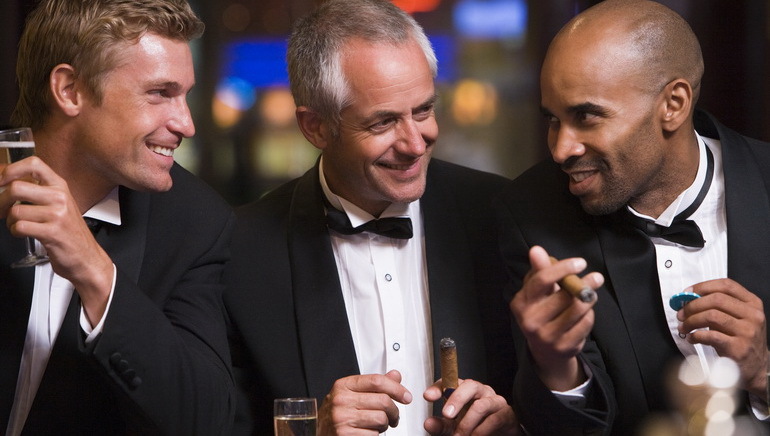 Tie bets pay 8:1, but at certain casinos, they may pay 9:1. To determine the value of cards in Baccarat, each card must be added together and if the hand total exceeds 10, then the tens digit is removed. For example, all face cards and 10-value cards have a value of 0, Aces are 1, and all other cards have their nominal value. The goal is to get as close to 8 or 9 as possible. With the player hand, if the first 2 cards are 6+, the player has to stand and cannot draw another card. If the first 2 cards are 5 or less, the player is required to draw an additional card. 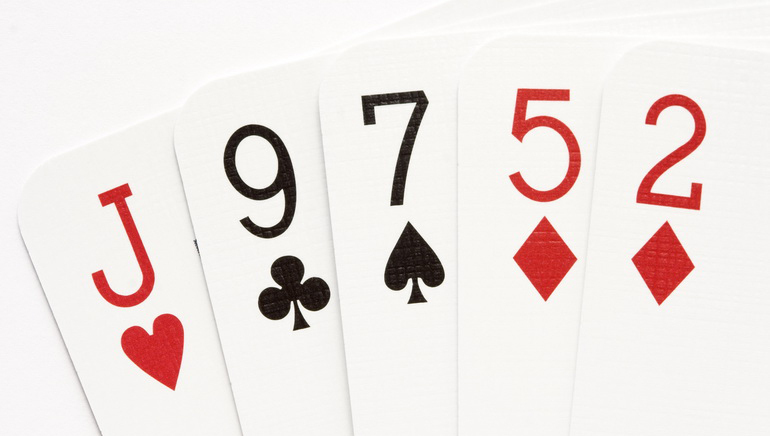 For the banker hand, if the first 2 cards are 7+, the banker is required to stand. If the first 2 cards are 0, 1, or 2, the banker is required to draw an additional card. 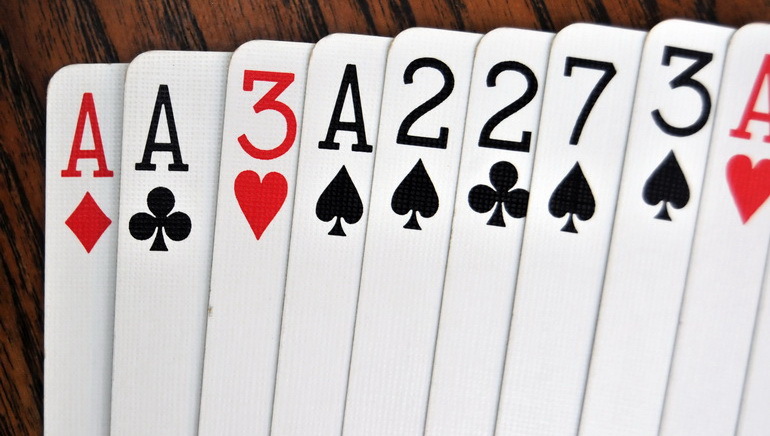 When the banker’s first 2 cards total 3-4-5-6, the banker’s decision to draw depends upon the player. The winning hand is the one closest to 9.